Global E&C will be managed separately from the wider Global Energy Group and “will focus on driving new ways of working”. As part of the deal, Apollo’s consultancy business will continue to operate under its existing brand. Roy MacGregor, founder and chairman of Global Energy Group, said: “It has become more apparent recently that in order for us to add enhanced value to our customers, in a continually challenging market, that we need to be able to offer something different. The firm said the new entity was “uniquely positioned” to service North Sea operators. 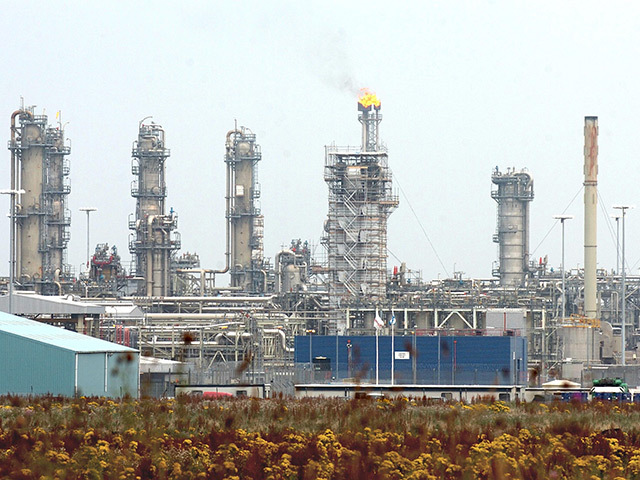 It comes after news last week that Global had bought another Aberdeen-based firm, Aiken Group. 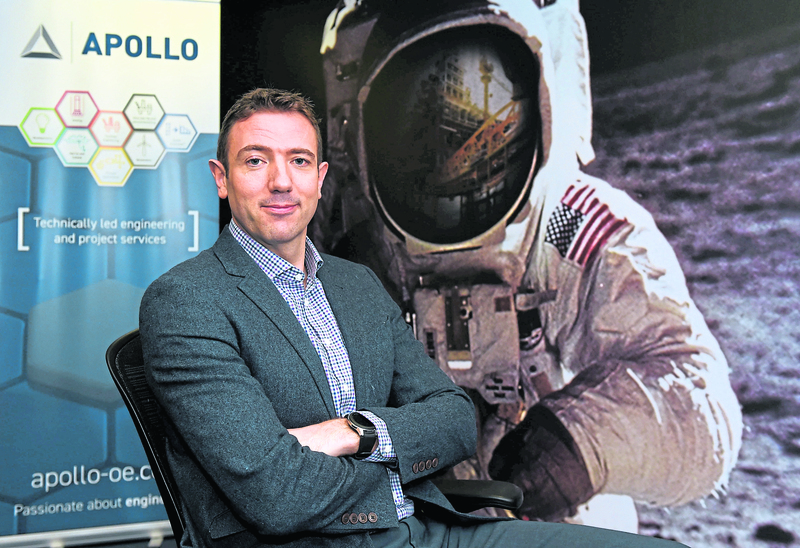 Apollo’s managing director Ryan Menzies said: “The investment of Global Energy Group is a significant measure of their confidence in the engineering capability of Apollo. “The combined engineering expertise of Apollo and the construction competence of the legacy Global ICON division provides clients with a strong alternative to traditional providers in the brownfield modifications arena under the newly formed Global E&C entity. “Additionally, the Apollo identity and brand remains, allowing the Apollo team to focus on Front End Engineering and Through Life Consultancy for oil and gas, marine, drilling, renewables and technical software.